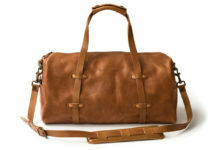 If there’s one thing every guy needs, is a well-made, high quality, leather weekender bag. 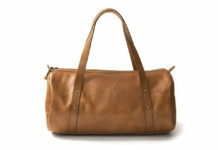 The weekender is extremely versatile and will last the test of time with trips to the gym, airport and office. 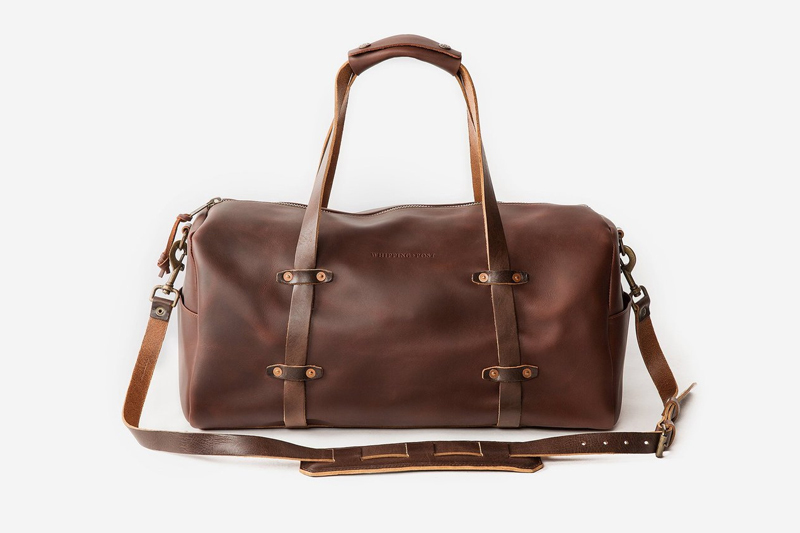 WP Standard’s stylish Weekender Bag is one of our new favorites. 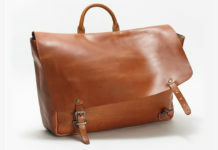 It’s crafted from 100% full grain vegetable-tanned leather and outfitted with copper rivets and a heavy-duty zipper. The bag features a large interior compartments while pockets at the end of each side put your essentials within quick-reach. Detach the strap if you like for a clean carryall style. Grab this bag from WP Standard at a price that won’t break the bank.